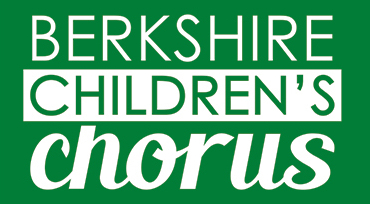 The Berkshire Children’s Chorus invites all interested boys and girls, first through fifth grade, to consider joining the Junior Choir. This group meets weekly for a lively one-hour session. Rehearsals are designed to teach musical and performance skills, as well as vocal technique and music theory. Children will learn to sing classical and contemporary music from around the world. The Junior Choir performs alone and in conjunction with the Senior Choir and Coda. 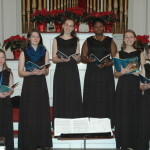 The Senior Choir is comprised of boys and girls in sixth through ninth grade. 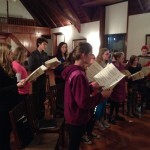 During their weekly two-hour rehearsal, the choristers receive musical and vocal training. They develop their theory and sight-reading skills and learn challenging two-, three-, and four-part repertoire, both sacred and secular. 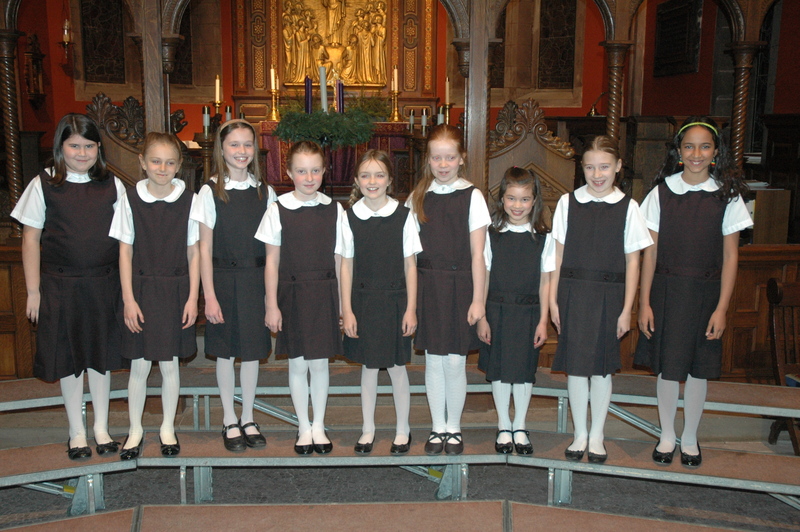 The chorus performs several times each year, both alone and in conjunction with the Junior Choir and Coda. In addition to the musical training, choristers in the Senior Choir build life-long friendships, and learn about responsibility and commitment. Coda is an ensemble for girls in tenth through twelfth grade. 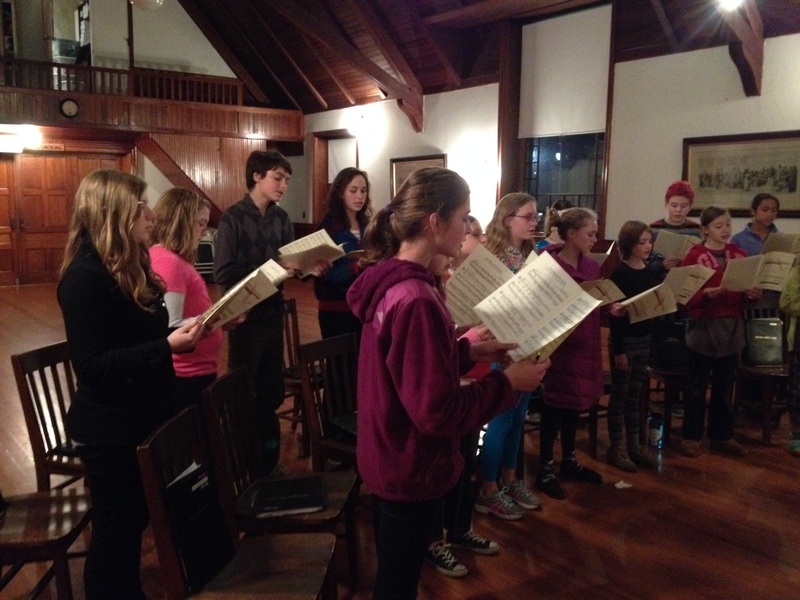 Originally formed as a place for graduates of the Berkshire Children’s Chorus, Coda has developed into a high-quality chamber group for young women’s voices. During their weekly 90-minute rehearsals, the Coda girls hone their vocal and musical technique, learn fine and challenging multi-part treble repertoire, and build strong, lasting relationships with one another. 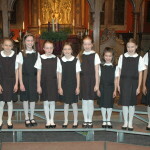 Coda performs several times each year, both alone and in conjunction with the Junior and Senior Choirs.